I wish I could offer a 10 star review! I contacted Transcendent Roofing of San Antonio after discovering a leak in the metal roof of the house we just moved in to. Brad came out to assess the situation. He discovered the problem and immediately sealed up the issue for us. I cannot say enough about their expertise and professionalism. If you need a roofing job done right, this is your company. Hey I wanted to thank you guys at Transcendent for fantastic customer service and quality of workmanship on my new roof. I could not be happier with the way the project went. The experience with your company was top notch from beginning to end. Thank you for a great job that you did on my project. I am so thankful that I called you and chose your company. The experience was what I hoped for and you are a stand up contractor. I will refer anyone who asks to you. We had a very pleasant experience with Transcendent from beginning to end. The project manager was always in touch with us during the project and made sure things were going well. He also made sure the cleanup was great and explained everything that went into our project. 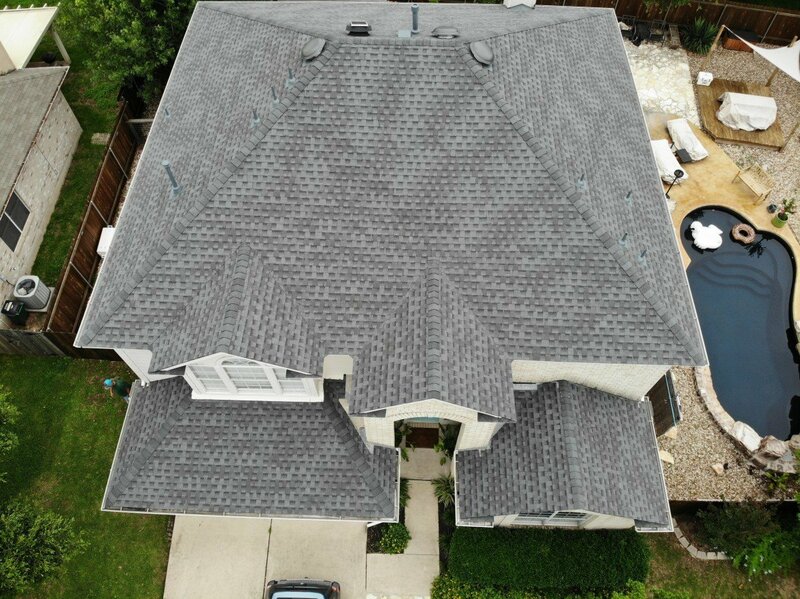 I would have to say that this was my best experience with a roofing contractor and I have had a lot of work done on various homes. I will be using again and would highly recommend your company.